You are here: Home / Is It Paleo? / Are Vegetables Paleo? Which Vegetables Should You Eat? 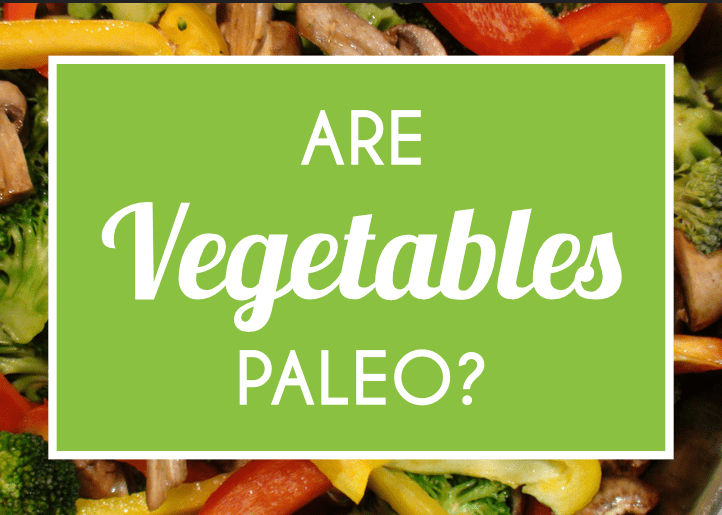 Is There Any Confusion When It Comes To Vegetables Being Paleo? Vegetables are the most nutrient-dense foods on the planet, especially when you take into account how few calories they contain. Vegetables are the cornerstone of almost every diet, including the paleo diet. This is because vegetables are natural foods that offer important nutrients, antioxidants, fiber, healthy carbs, vitamins, and plant phytonutrients. An important part of preventing disease is maintaining a healthy weight, since obesity and inactivity have been linked to an increased risk of cancer and heart disease. The beauty of eating many vegetables is that you can consume them until you are thoroughly satisfied and full, without gaining weight. Since vegetables are low in calories and fat, but really high in nutrients, when you eat many filling, fiber-rich vegetables, you naturally become full quickly without needing to overeat. This helps you to maintain an ideal weight. For the most part, you can think of vegetables as falling into two groups: starchy vegetables and non-starchy vegetables. Non-starchy vegetables (all leafy greens, broccoli, cabbage, cauliflower, Brussels sprouts, tomatoes, peppers, and mushrooms, for example) are encouraged in unlimited quantities, meaning you should eat them to your heart’s content. Starchy vegetables (squashes, pumpkins, potatoes, beets, carrots, parsnips, and turnips, for example), on the other hand, contain more carbs, sugar, and calories, so you will want to watch your portion sizes when it comes to these. The key vegetable groups to focus on for the best health benefits are leafy greens and cruciferous vegetables. These are known as “cancer fighting” vegetables because of their powerful ability to fight free radicals. It is not known exactly how they fight cancer, but it’s believed that they help to turn on the immune system and hinder cancerous cells from growing and spreading. Studies show that eating seven servings of these veggies a week can decrease your risk of getting cancer by 50%! This doesn’t mean that other vegetables are not super healthy. It just means to make sure you eat lots of leafy greens. Below are short descriptions as to why some popular vegetables are good for your health. No. Vegetables are always considered paleo because they are so good for you. That said, one area of debate relates to the amount of starchy vegetables that it is best to consume on a regular basis. While you do want to focus on non-starchy vegetables (particularly leafy greens and cruciferous vegetables like broccoli and cauliflower), starchy vegetables do have a place in the paleo diet. The amount of starchy vegetables recommended really depends on each individual’s body type and lifestyle. In general, more active people need more starches and carbs, so more of these carb-heavy vegetables are fine. However, people who require fewer calories and carbs would do well to limit their consumption of starchy vegetables like potatoes and squashes, especially if they’re aiming for weight loss or improved blood sugar levels. Yes, vegetables are paleo because they are unprocessed foods that are high in disease-preventing nutrients, they are filling without adding too many calories to your diet, they’re high in fiber, and they’re a good source of natural complex carbs. 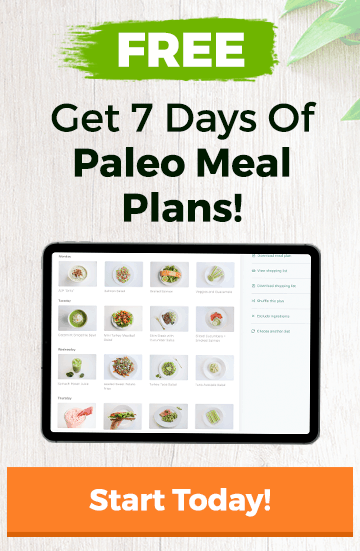 Nutrient-dense vegetables are naturally occurring plant foods that have been eaten for thousands of years by humans, so eating them in large quantities is highly recommended. Different types of vegetables come with different health benefits, as well as differing amounts of calories, fiber, sugar, and starches. What all vegetables have in common is the fact that they are healthy. Consuming vegetables decreases your risk of developing serious diseases like heart disease, cancer, diabetes, and autoimmune diseases.